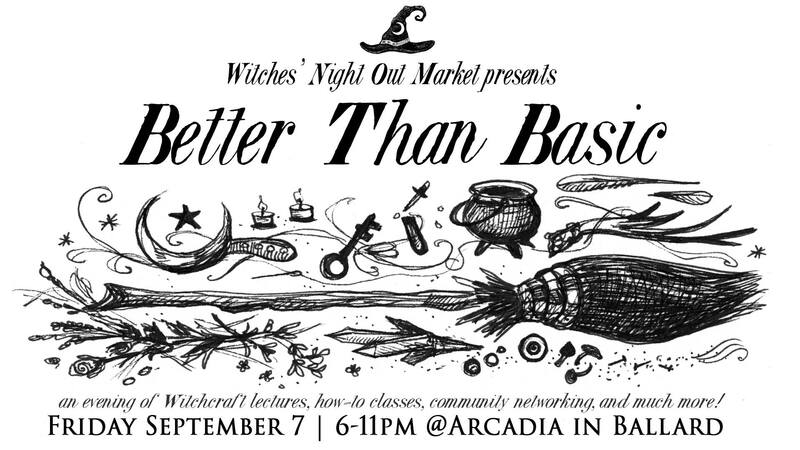 An evening of Witchcraft lectures, how-to classes, community networking, and more! 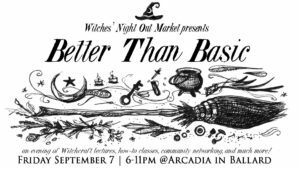 This event is a fundraiser for Arcadia. 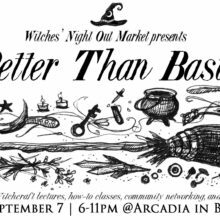 Learn more and RSVP at the Facebook event page.